Racer Registration: Once you have purchased your Rider-Registration ticket you will receive an email with your unique Ticket/Racer Number and a link to submit your motorcycle details and enter the race class. No rider/motorcycle has been turned away yet, but you will need correct tyres for specific races. Highlights of The Malle Mile: World class live music from the bands stage, the Expedition Exhibition, brand exhibitions, the Malle100, the Midnight Mile and the now legendary Mile after-party. 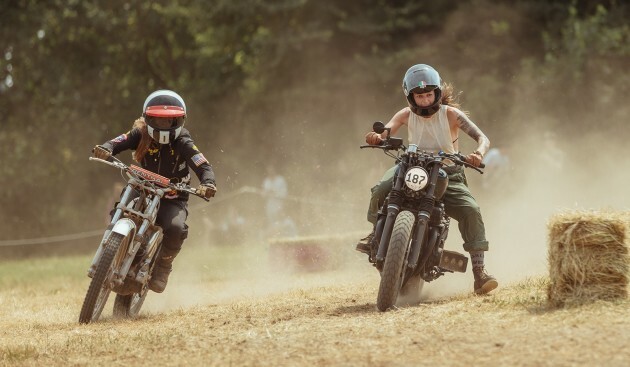 This year 450+ motorcycles will race in our series of inappropriate ‘run what you brung‘ races over the mile weekend – and since the first year our ethos has not changed; everyone is invited to race anything on 2+ wheels and no one is expected to win. Our team of dedicated Malle staff and volunteers will be putting their heart and soul into hosting the festival and we can’t wait for the first race flag to drop. 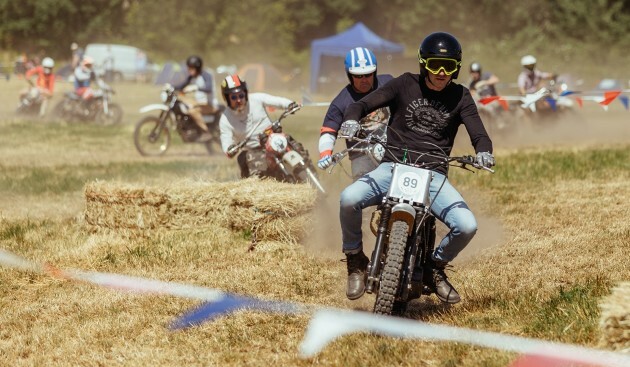 We want to thank our amazing community of riders, our fantastic supporting brands, encouraging friends, family and volunteers for making The Malle Mile what it has become over the years – The Mile is yours!